As Riverdale High begins rehearsals for its upcoming production of “Carrie the Musical”, the arrival of an ominous letter forces director Kevin to make a difficult decision about the show. Jughead uses his cover as the musical’s documentarian to solve the mystery behind the letter. Meanwhile, tensions between Betty and Veronica continue to escalate just as Alice announces she is joining the musical to spend more time with Betty. 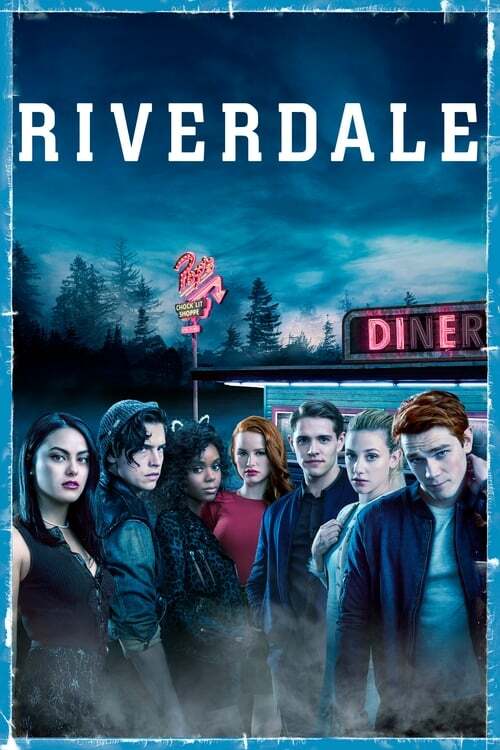 Elsewhere, Hiram enacts a devious plan to further drive a wedge between Fred and Archie, while Cheryl channels Carrie White during a showdown with her mother.